The end of CRM data entry has a nice ring to it. 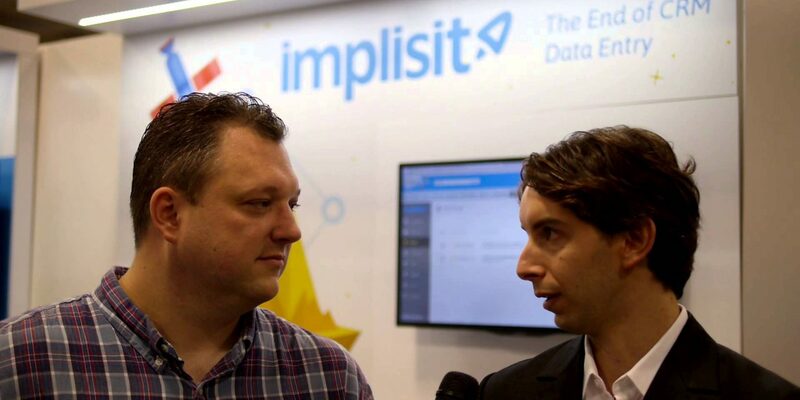 We met with Gilad Raichshtain, the founder and CEO of Implisit, this year at Dreamforce 2014. Implisit is a Salesforce AppExchange product that updates your prospect and customer communications to the appropriate CRM record, letting you manage your pipeline more effectively while saving you and your team valuable time on tedious tasks.